First of all, LA FONTAINE wants to say “Thank You” for stopping by our Open House last Sunday March 8th which was held in our VIP B location. The Open House was a great success thanks to you. Guests enjoyed some of the delicious food from our catering department Salt & Pepper and tried different types of cake as well. Venders had the opportunity to meet with everyone and show the amazing work and quality they offer. From Margarita Machine Makers to beautiful photography we had it all. 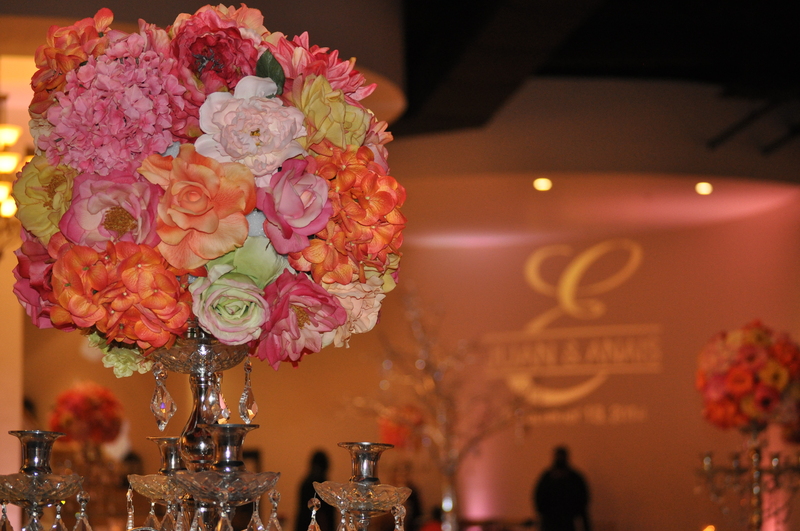 Brides to be enjoyed touching the decor and taking great ideas that they can now apply in their upcoming event. LA FONTAINE will keep you informed about upcoming Open Houses that you might not want to miss. Once again Thank You for such a fun sunday at LA FONTAINE RECEPTION HALLS.